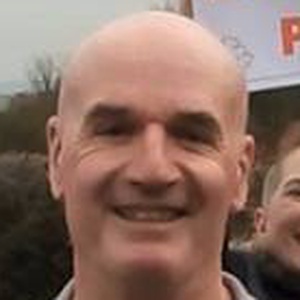 Peter Fielding is the Liberal Democrats candidate in Dodworth in the Barnsley local election. Our volunteers have been adding information on Peter Fielding - here's everything we know so far! Local campaigner Peter Fielding is standing for election to Barnsley Council to fight to protect our precious countryside and green spaces. Peter is fighting Barnsley Labour's plans to build 5000 houses on greenbelt land including a huge area between Higham and Gawber. Peter is also a major Penny Pie Park campaigner opposing Barnsley Councils plans to replace it with a 3 lane roundabout. Peter says "As well as ripping the green heart out of the community this roundabout will create more air quality issues right next to the biggest school in Europe". Please support Peter in these local elections to Barnsley Town Hall. This statement was added by Peter Fielding, their team, or by a Democracy Club volunteer, based on information published by the candidate elsewhere. Peter Fielding's local party is the Barnsley Liberal Democrats. If you can add information that should be on this page - such as Peter Fielding's CV, email, homepage, twitter account please use our crowdsourcing website to add it.